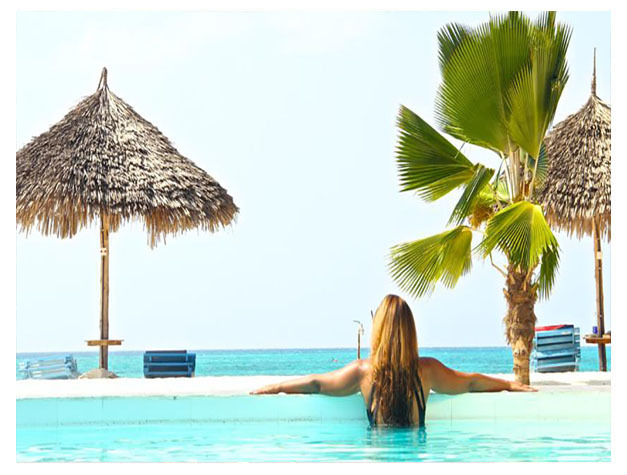 Situated a private stretch of Nungwi Beach, the refurbished Smiles Beach Hotel features sun loungers and hammocks, as well as a large tropical garden. There is also a beach-side restaurant and free Wi-Fi in the hotel rooms. The air-conditioned rooms all come with a balcony and views of the Indian Ocean. They are also equipped with satellite TV and carved wooden beds. Each en suite bathroom has a shower. Guests can relax by the beach or in the garden. The restaurant serves Zanzibari and seafood dishes with fresh, local ingredients. 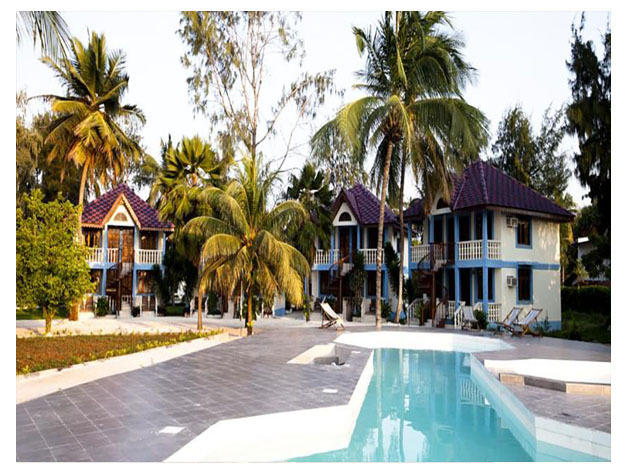 Smiles Beach Hotel is located just 200 metres from downtown Nungwi. Stone Town is 60 km away and Zanzibar Airport is 65 km away. This property is also rated for the best value in Nungwi! Guests are getting more for their money when compared to other properties in this city.